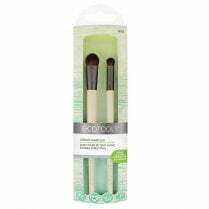 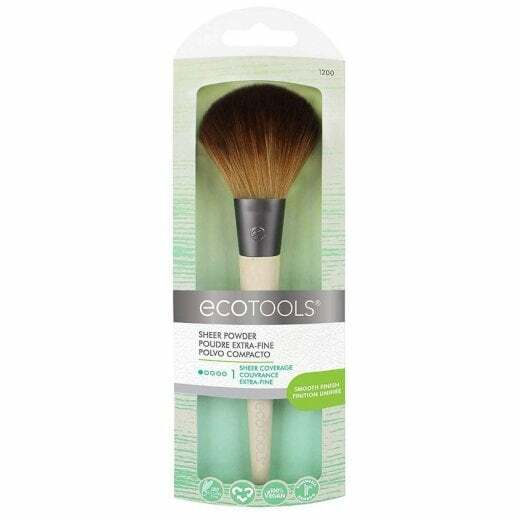 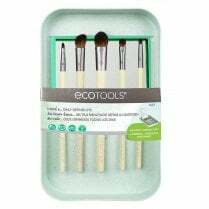 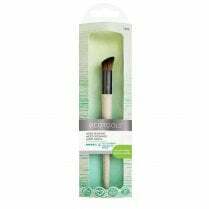 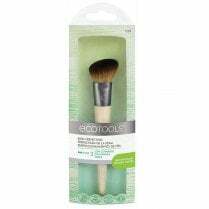 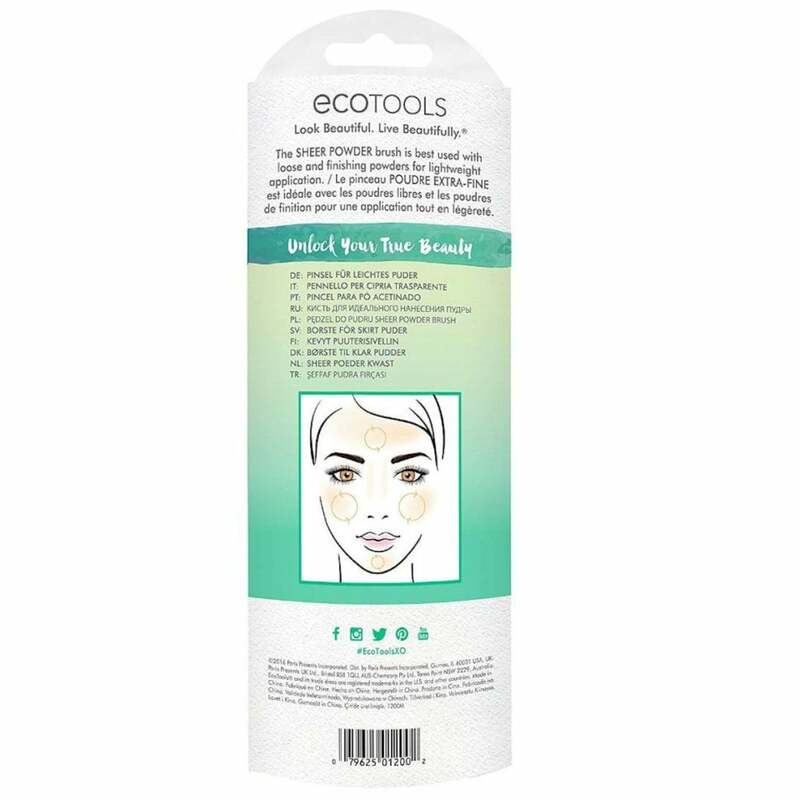 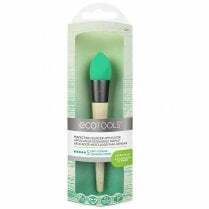 The Eco Tools Sheer Powder Brush - 1200 is best used with loose and finishing powder for a sheer, lightweight smooth finish. Designed with full, ultra soft bristles allows for a natural finish with sheer coverage. 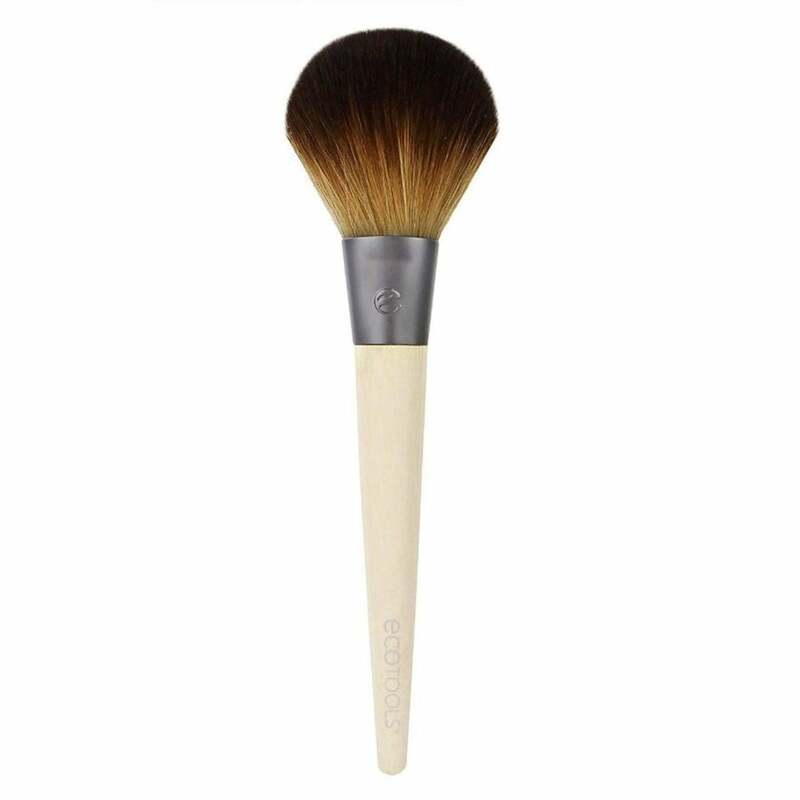 Simply sweep the loose powder over your face to finish your look. 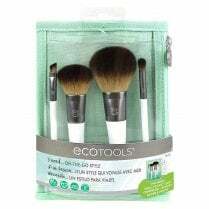 100% Vegan with renewable bamboo handles.